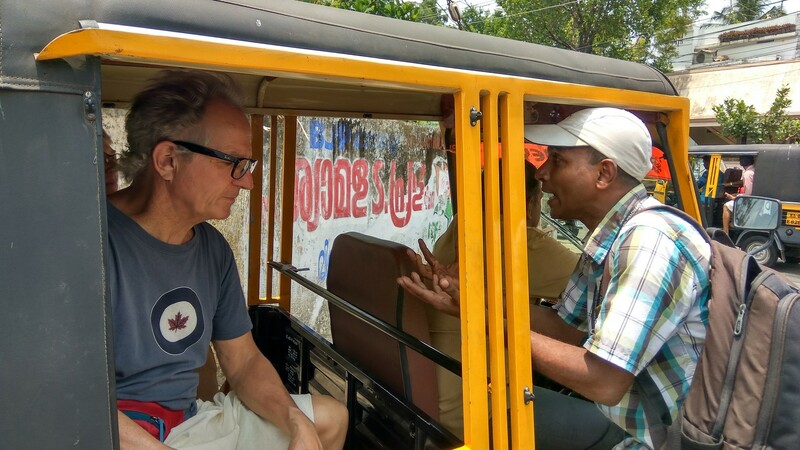 Enjoy this walking and tuk -tuk (autorickshaw) tour with an English and Italian Speaking Guide in Fort Kochi. 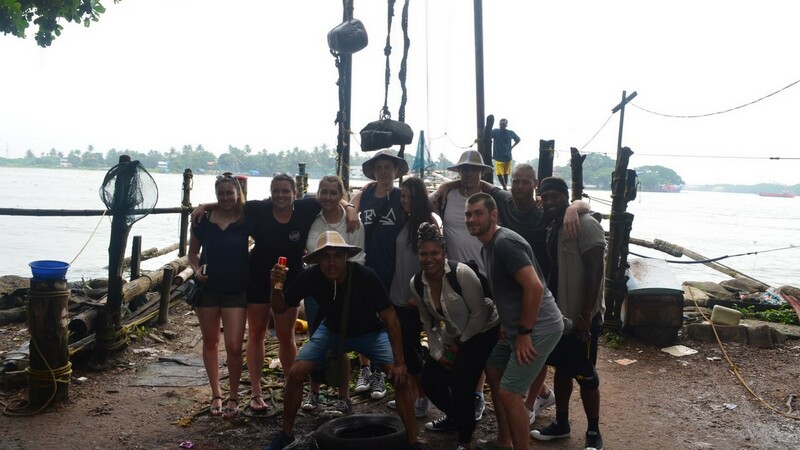 This tour includes walking as well as journey in a tuk -tuk (autorickshaw) or an AC car depending upon the number of people. 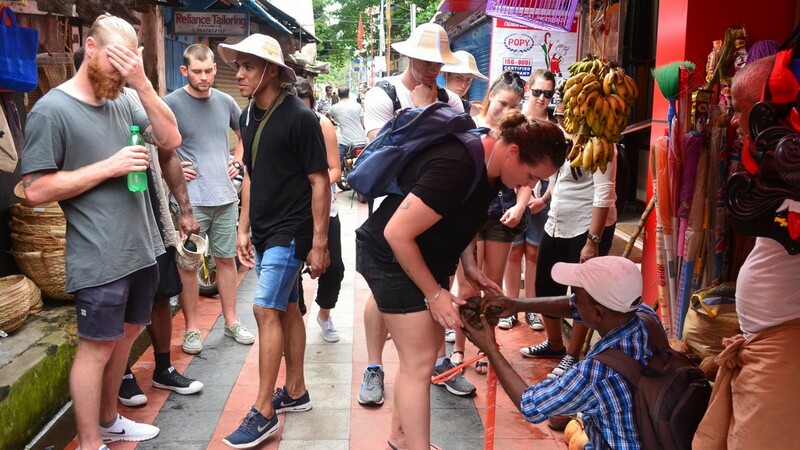 On this half-day cultural tour you will skip the typical crowded tourist sites for an opportunity to get up close and personal with the cultural side of Kochi, a popular city known as the Queen of Arabian Sea in the state of Kerala. 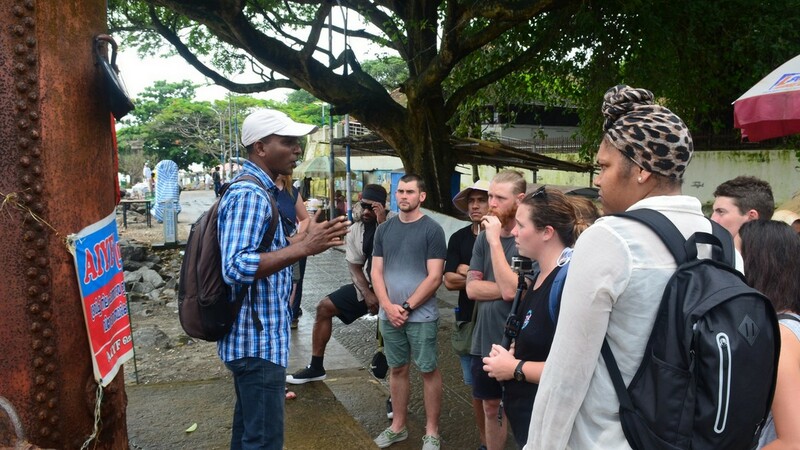 Your English-speaking driver will pick you up from the dock for this part walking/part coach experience. 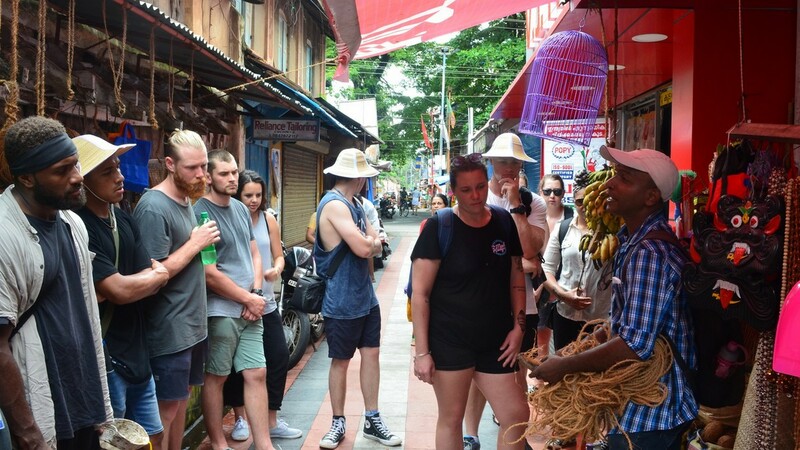 Join in with the fishermen trying their luck at catching fish with Chinese fishing nets and peruse the Fort Kochi Fish Market. 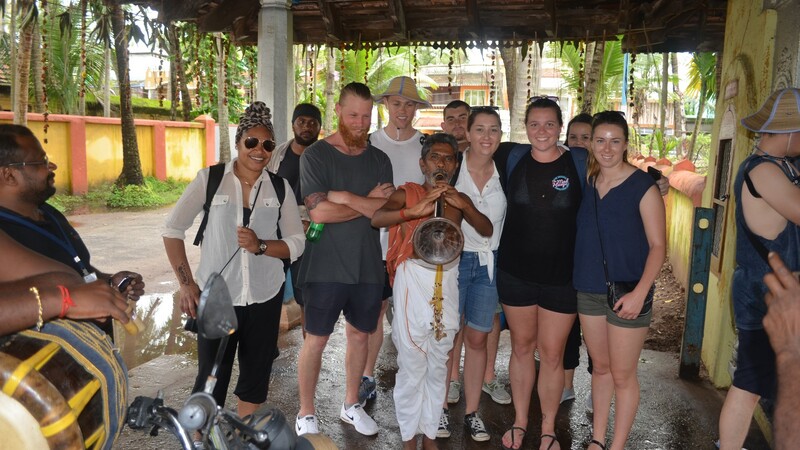 At the temple of the turmeric goddess (Manjal Bhagvati) observe the temple offerings and ladies can participate in a group henna application for a nominal fee at a nearby house. 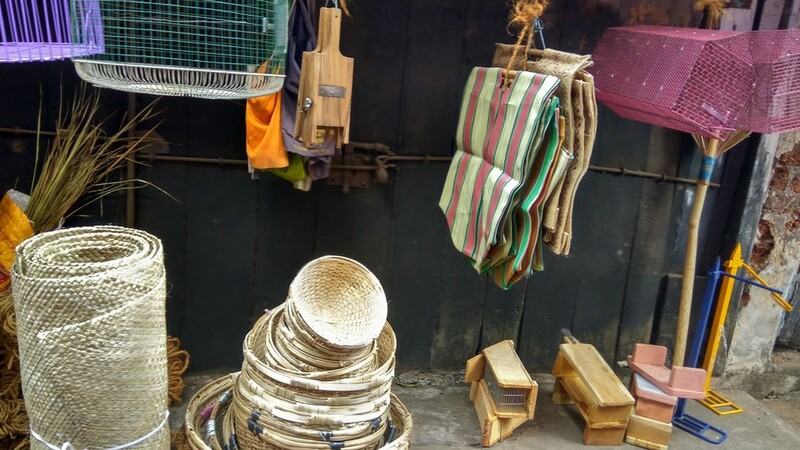 Visit the local food markets where you can see the wooden instruments used to make meals such as puttu and appam. While at the market watch a Papadum making session, this thin, crisp, disc-shaped dough has a nutty taste and is made from peeled black gram flour. 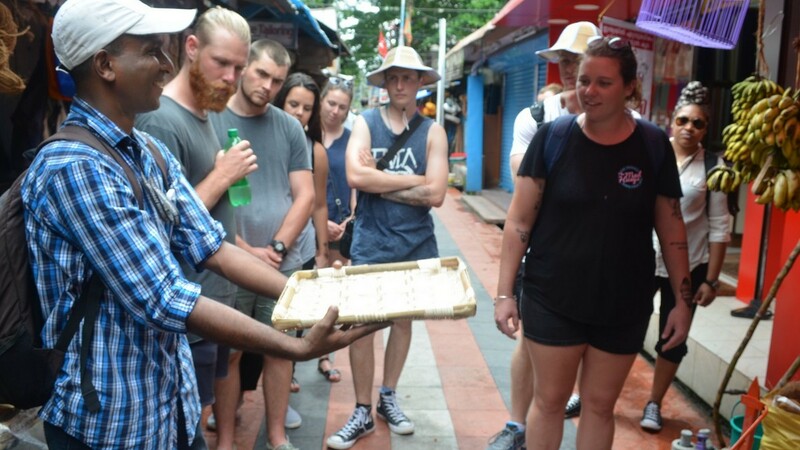 Conclude your tour with a kolam making demonstration at the Brahmin Hindu Agraharam which is the Hindu Quarter in Fort Kochi. 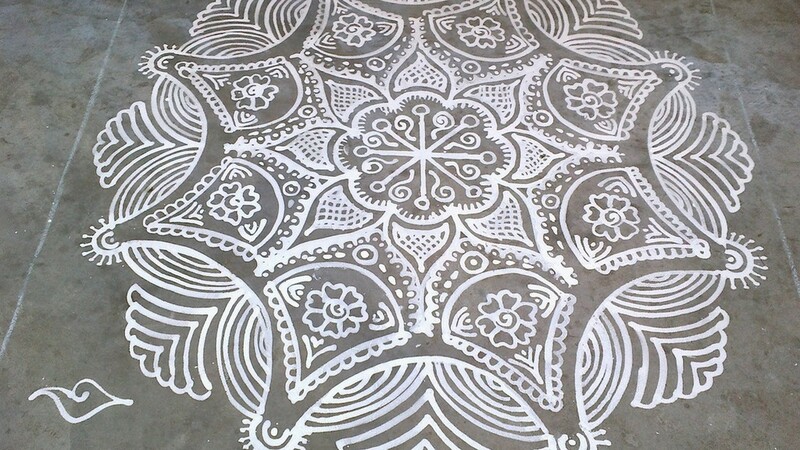 This Southern Indian style of geometrical line painting uses rice flour and other colored powders and is traditionally created in front of Hindu houses by female family members who will help you create a kolam before your ride back to the ship. 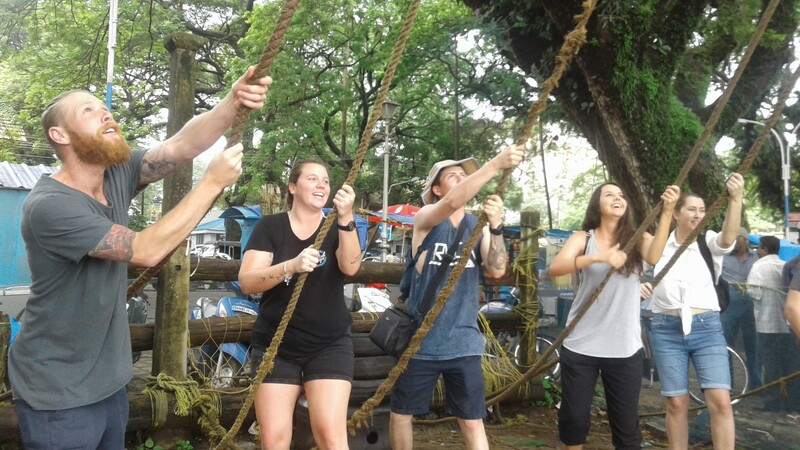 Book now to observe and participate in the rich cultural diversity of the Kochi people. 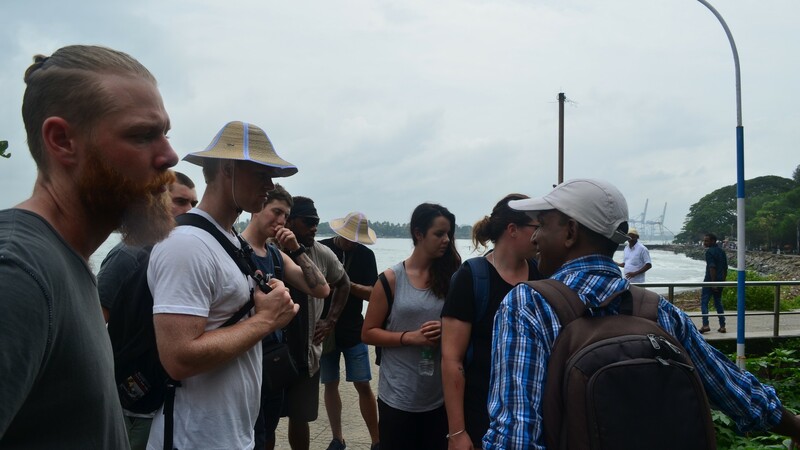 The total distance from alleppey to kochi airport is 12 kilometers and the road passes through cultural tour attractions in Fort Kochi . The road conditions can be crowded though on occasion with pedestrians, cattle and local traffic! 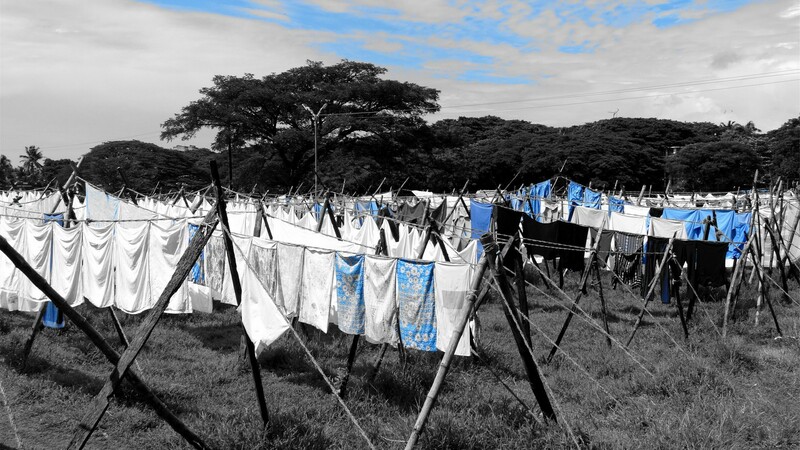 The activities on this trip are geared for anyone including children. Apply Traditional Floral Design for Ladies -Henna at a Hindu Home in Kochi. 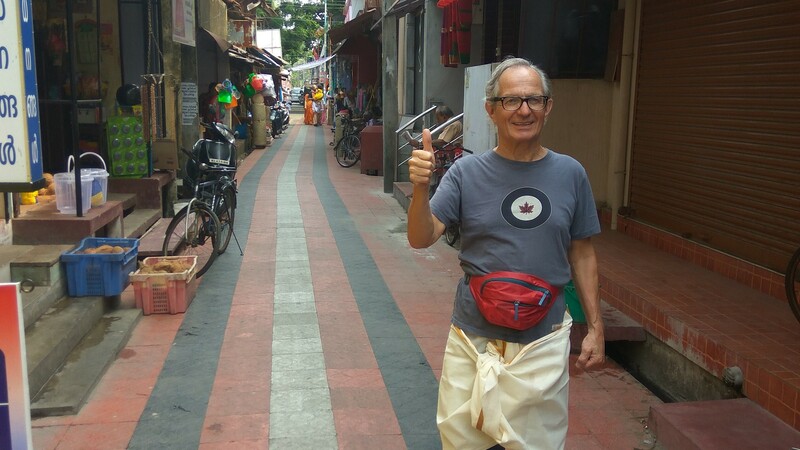 Visit the local food markets and view puttu and appam making instruments. Visit Koonankurishu Palli,which contains the resting remains of St. George. 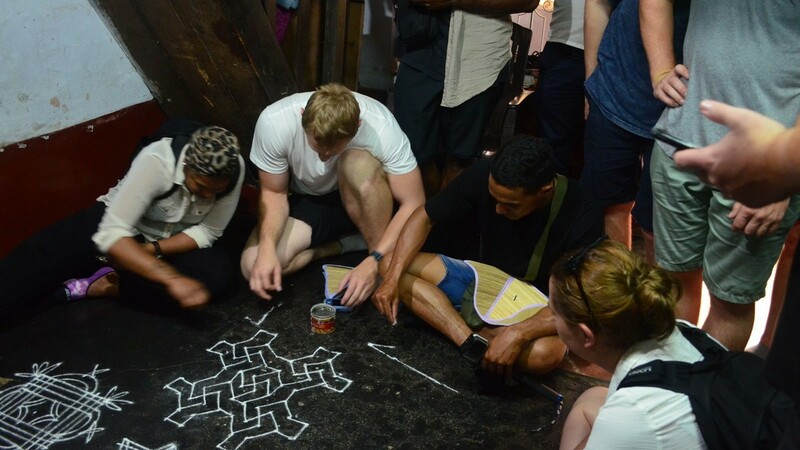 Draw a kolam with rice flour at the Brahmin Hindu Agraharam which is the Hindu Quarter in Fort Kochi. 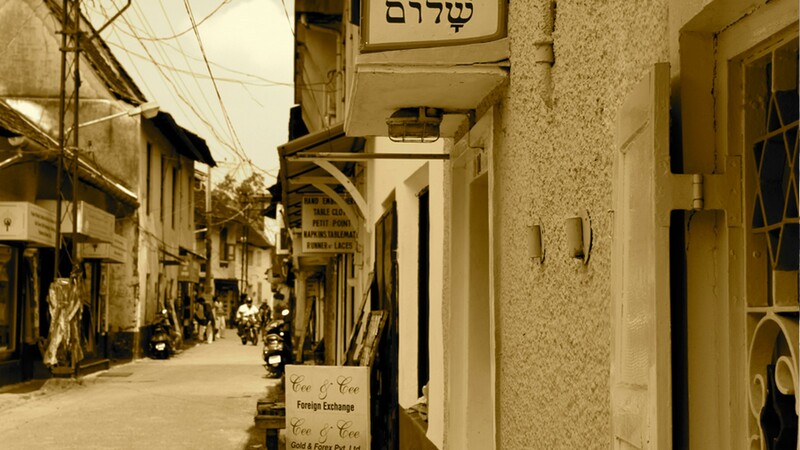 Booked Shades of Kochi- Cultural & Heritage Day Tour?